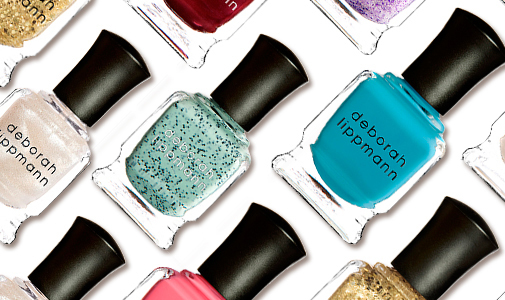 Deborah Lippmann is the go-to celebrity manicurist for the most fashionable magazines and renowned fashion houses from Vogue, InStyle, W, Vanity Fair and Elle to Donna Karan, Rodarte, Narciso Rodriguez, Marchesa and Versace to name a few. 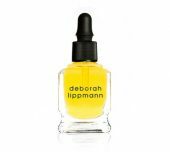 After years of experience in the industry, her eponymous line of lacquers and treatments for nails, hands and feet is as coveted as her incredible talent. 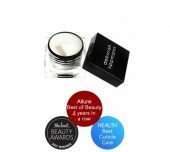 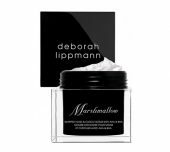 Shop online at Fruition Skin Therapy, we have a wide variety of Deborah Lippmann Nail Polish and other cosmetics including Marshmallow, It’s a Miracle, Steppin’ Out.